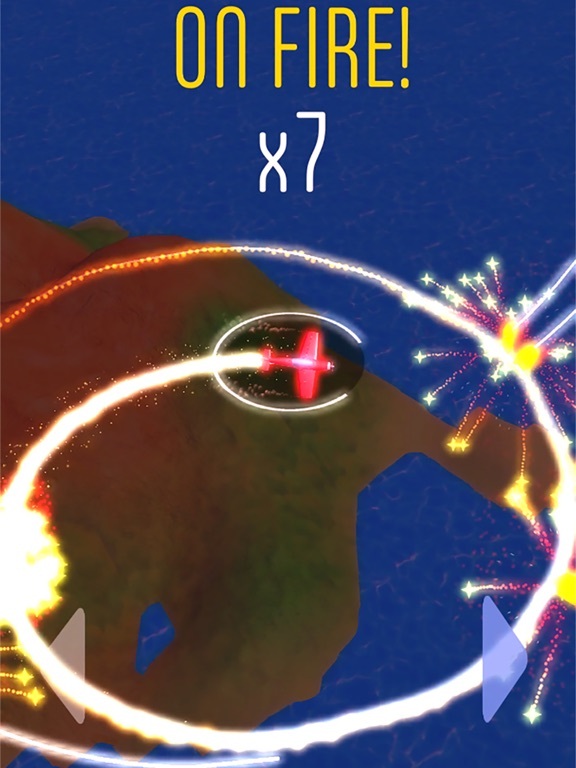 Can you escape the missiles? 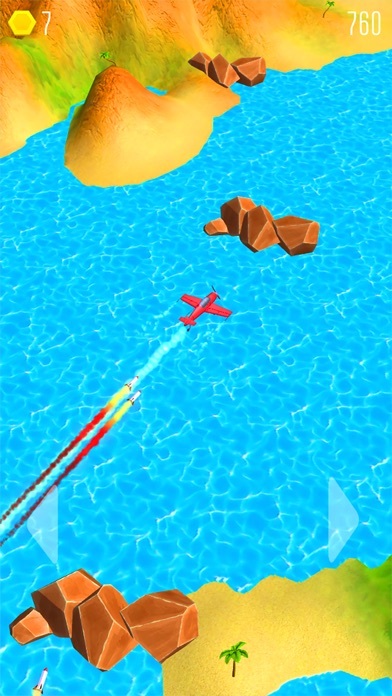 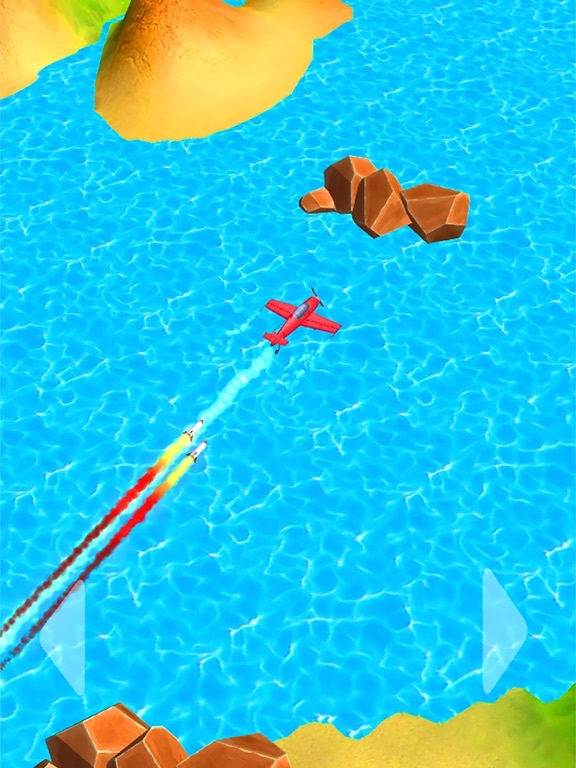 Tap left-right or swipe to turn the plane and dodge the rockets. 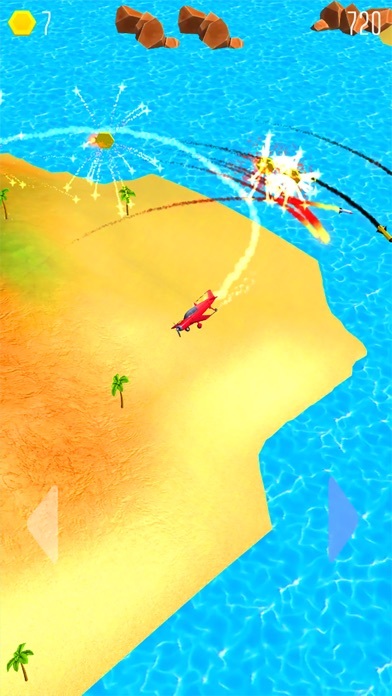 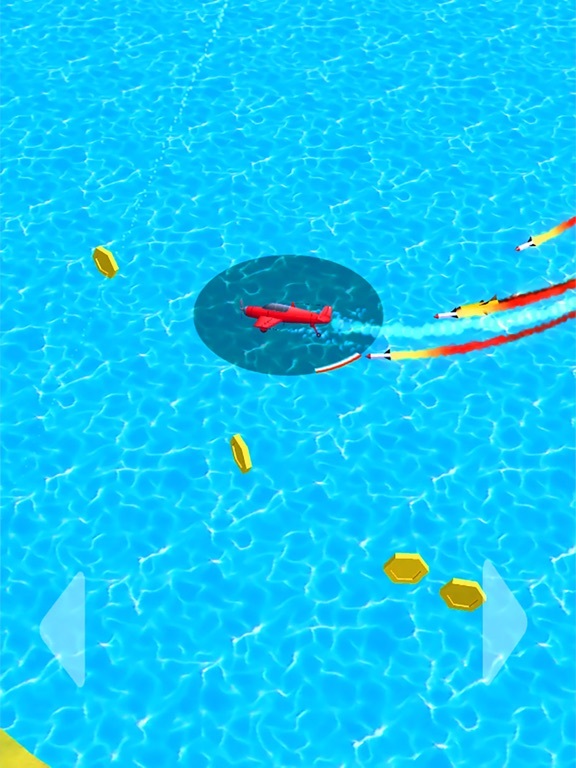 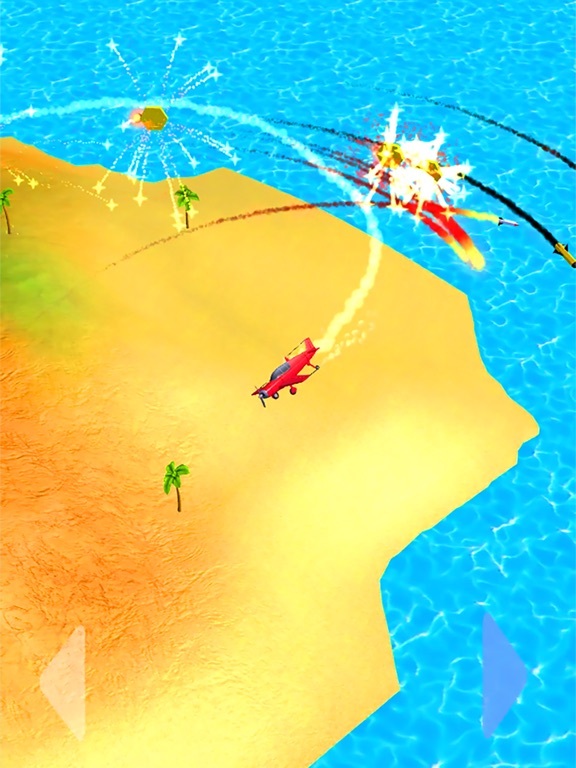 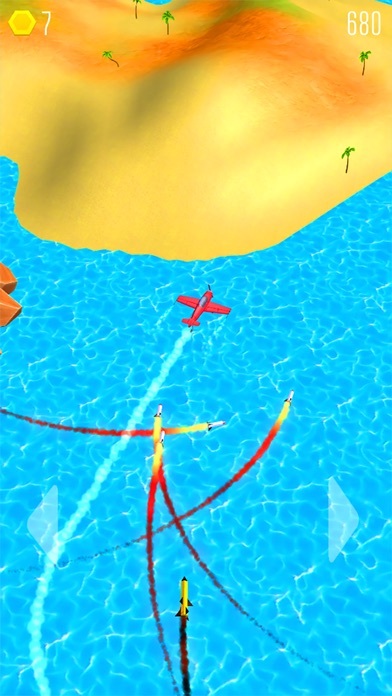 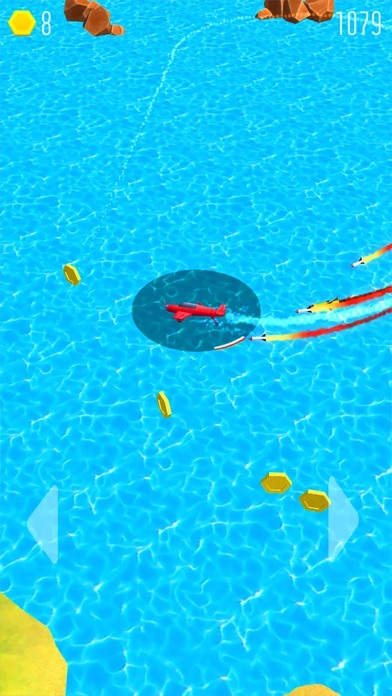 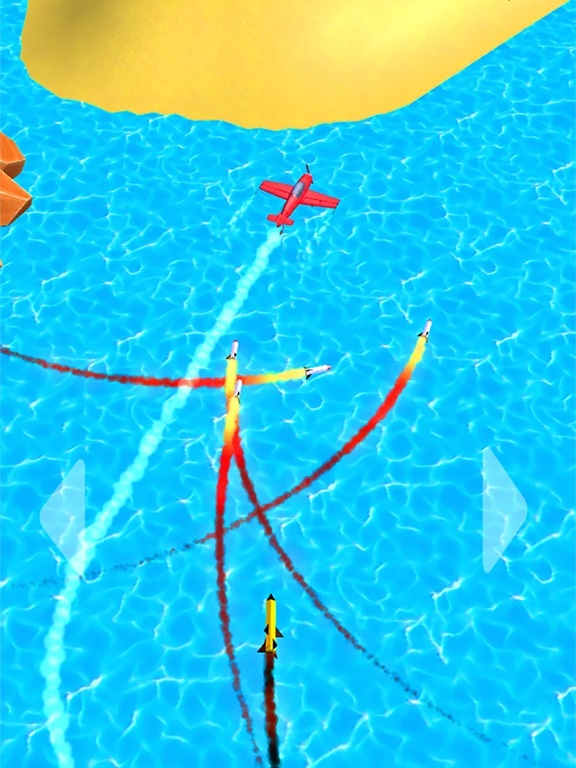 Trigger the Fire Mode by keeping the missiles close to the plane! 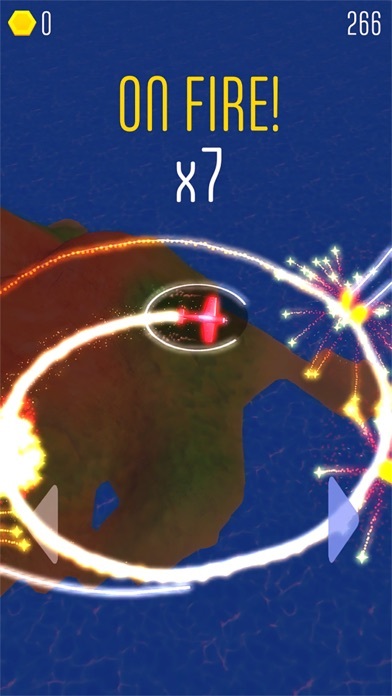 Easy controls, enticing gameplay and beautiful visuals, have fun!